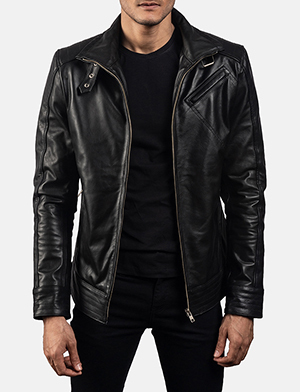 Leather jackets for men have taken the world by storm, with its reformed silhouettes and style that enjoys a universal fan following. 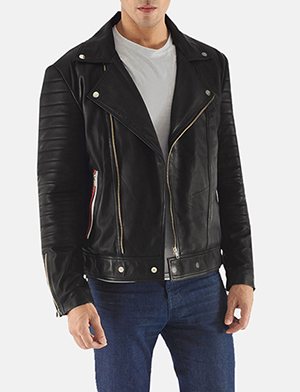 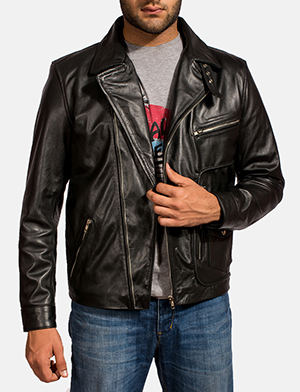 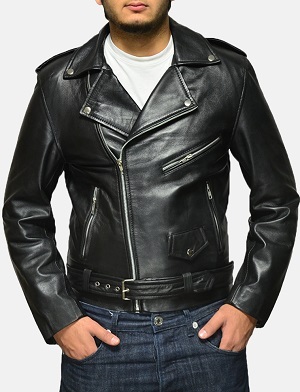 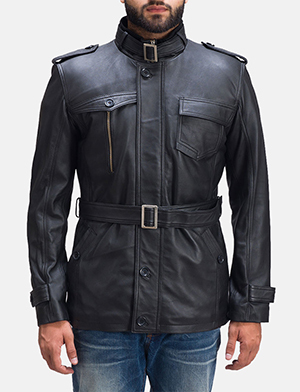 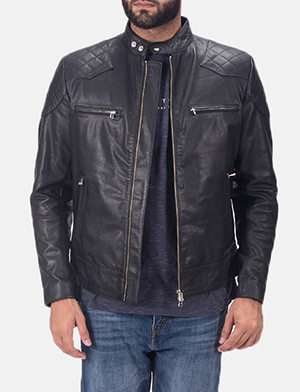 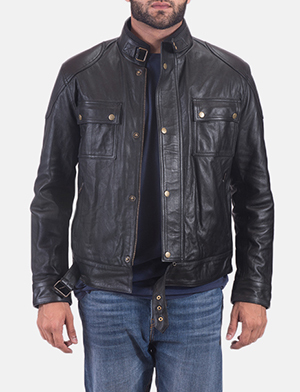 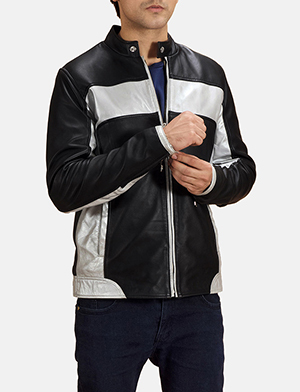 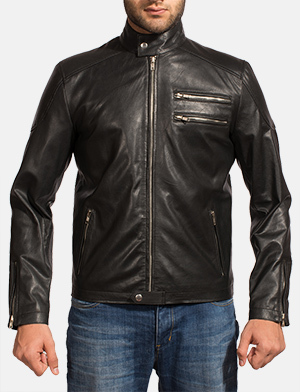 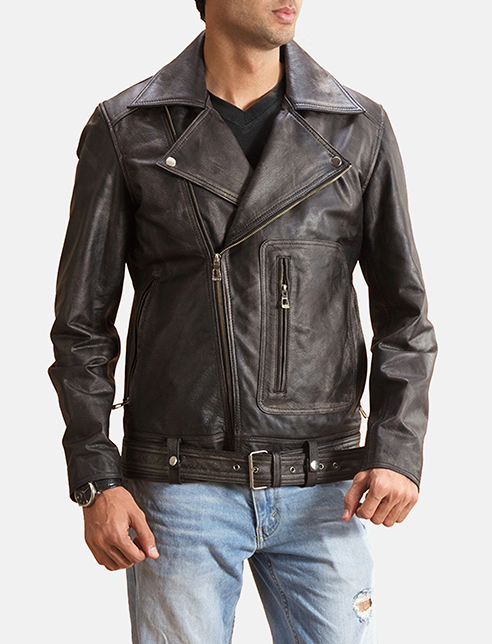 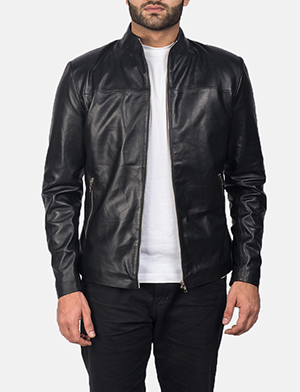 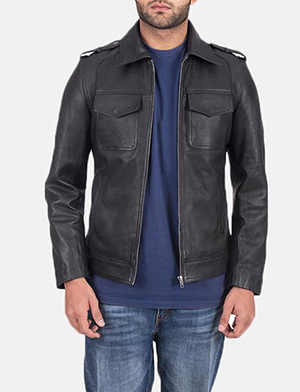 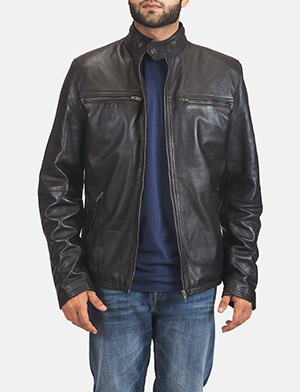 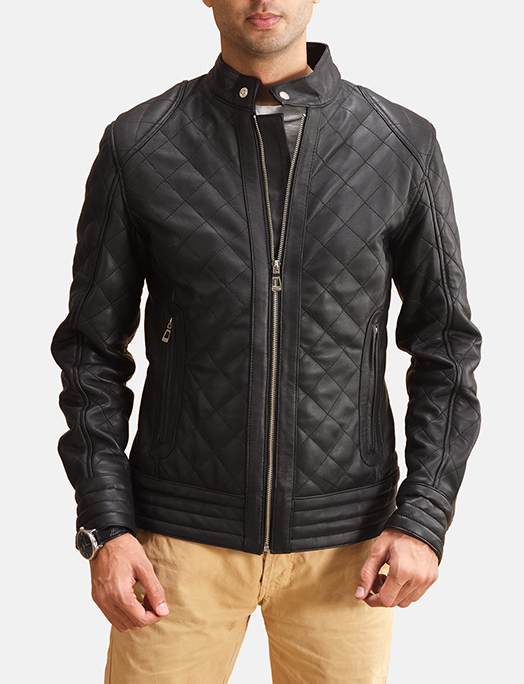 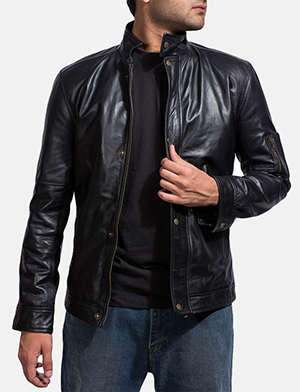 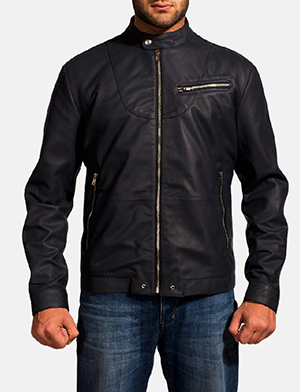 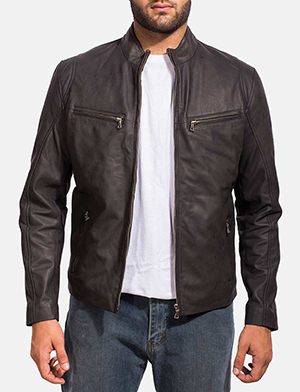 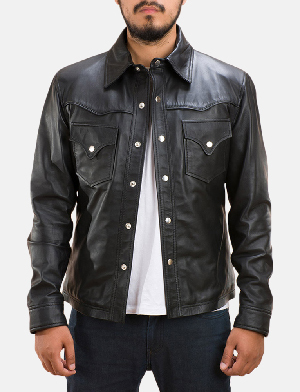 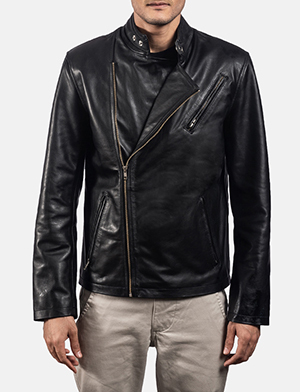 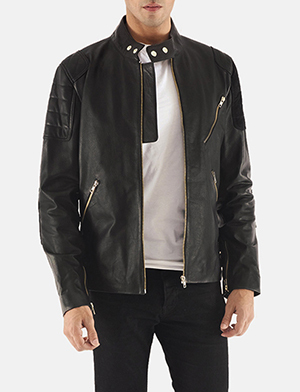 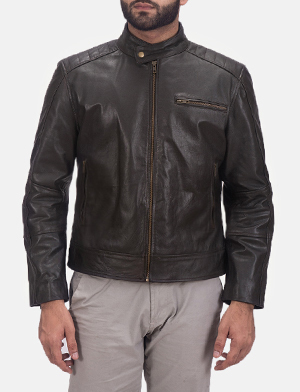 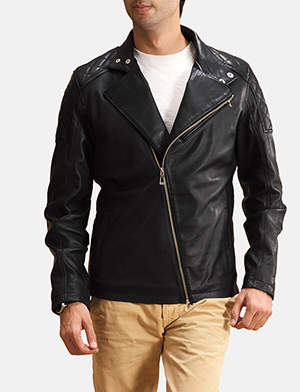 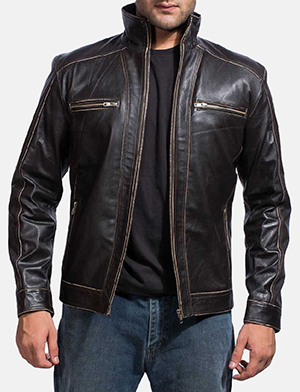 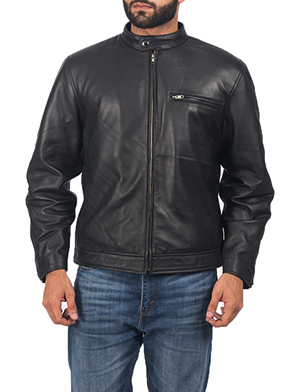 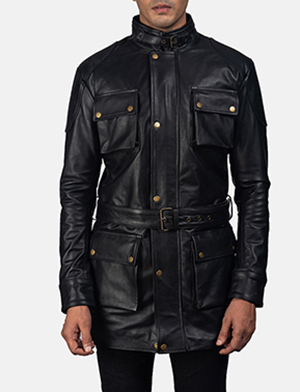 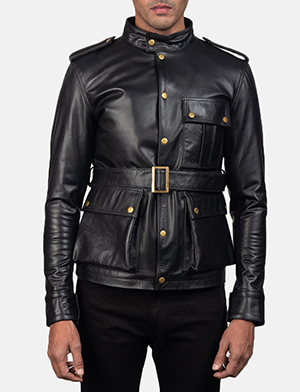 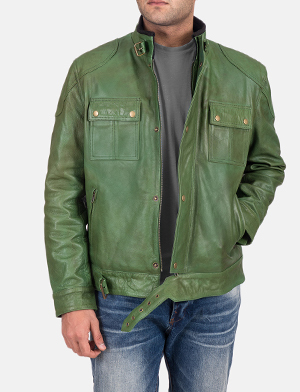 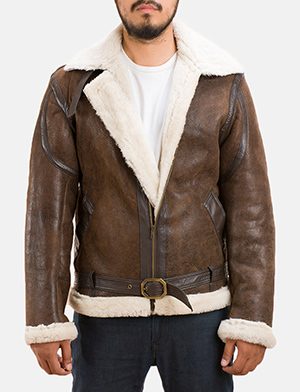 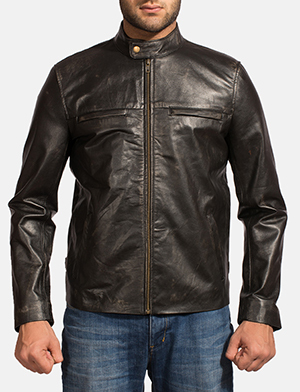 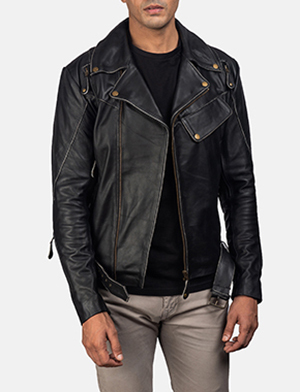 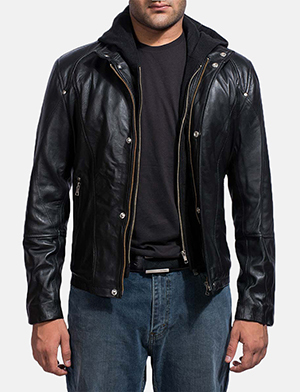 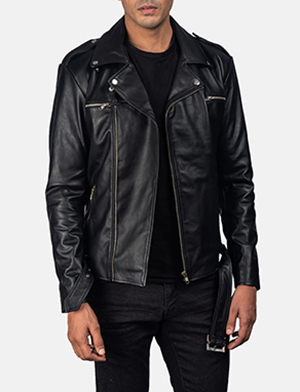 Speaking of men’s leather jackets, we have an amazingly wide range of the best leather jackets for men imaginable, right here at The Jacket Maker. 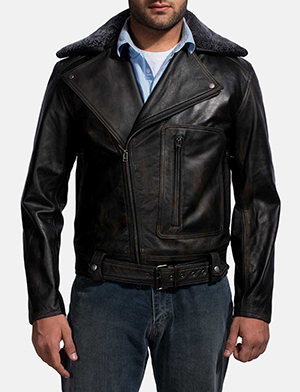 Whatever you’re thinking we can craft exclusively for you. 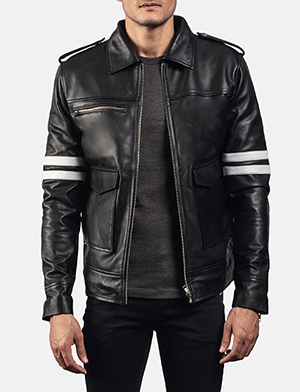 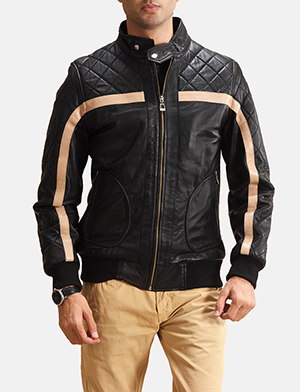 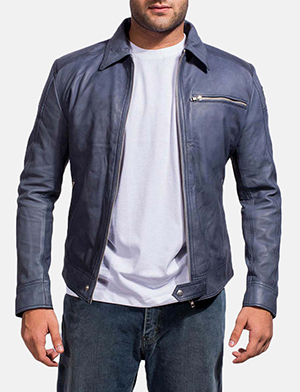 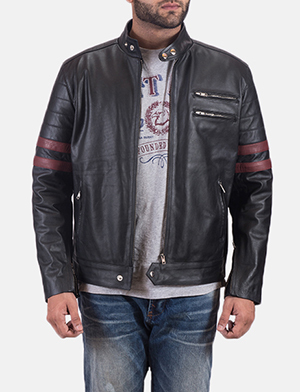 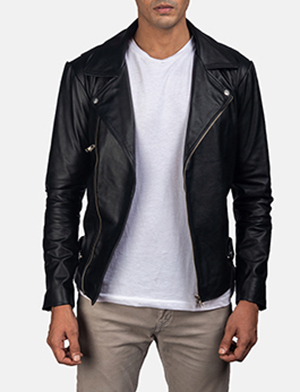 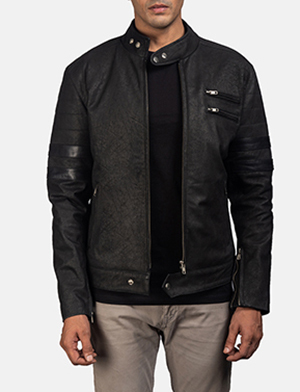 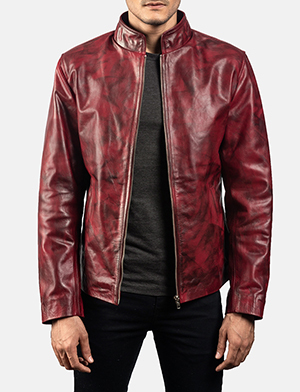 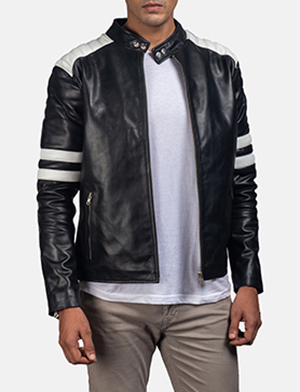 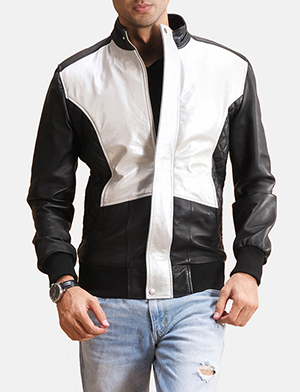 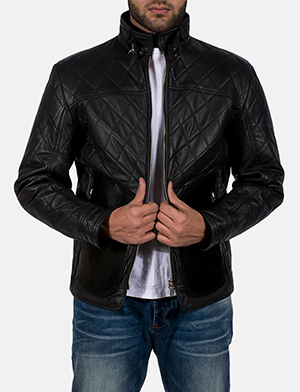 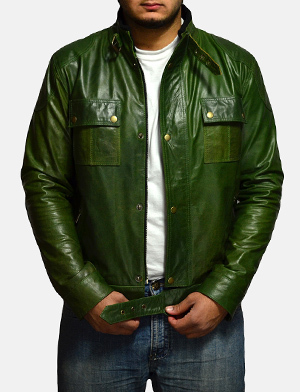 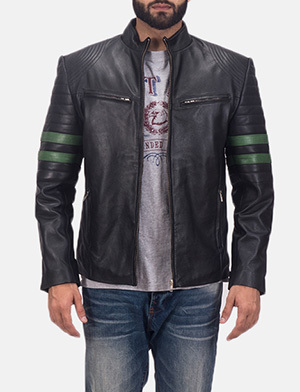 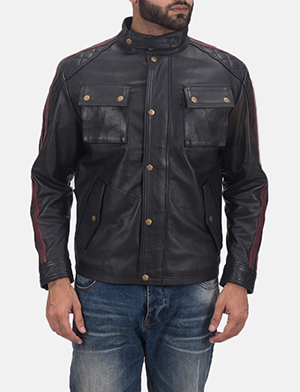 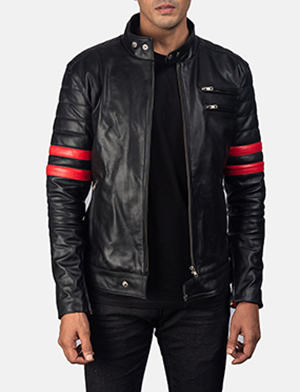 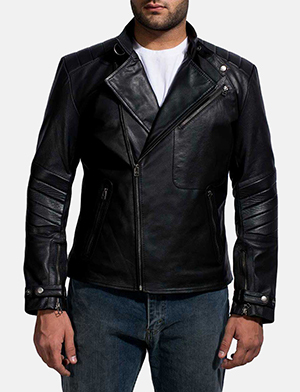 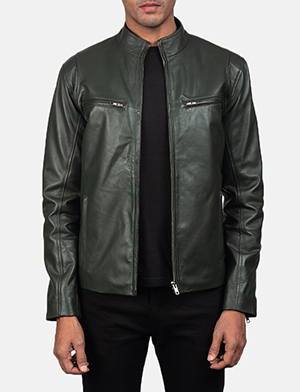 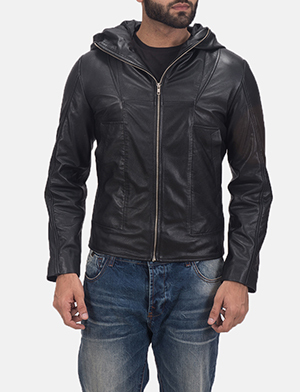 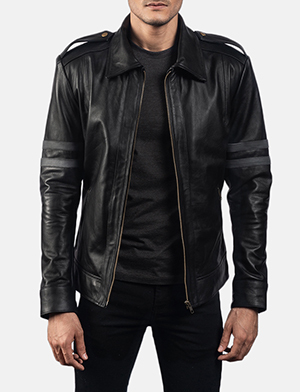 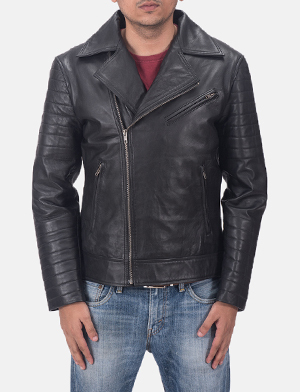 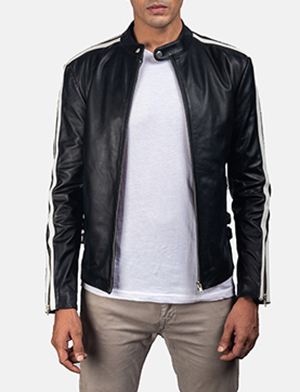 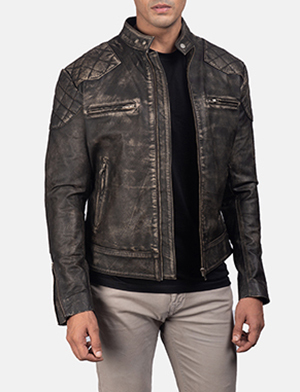 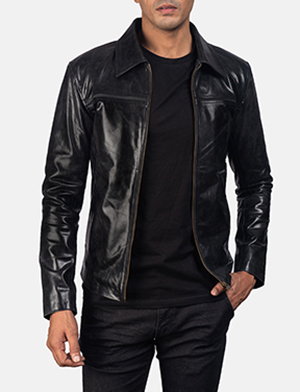 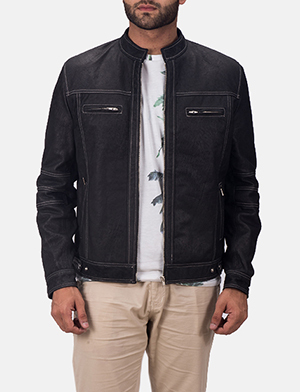 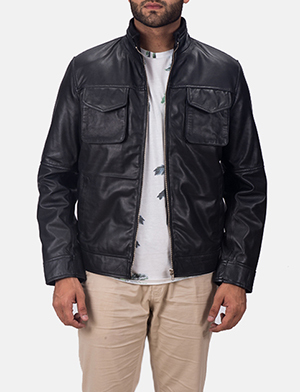 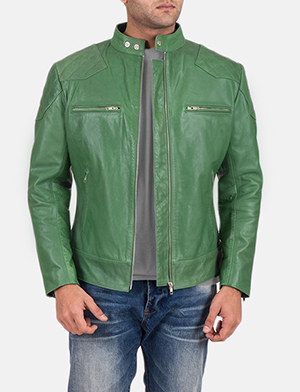 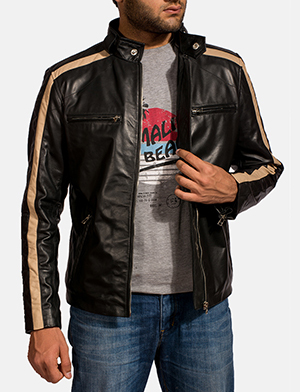 Although you have the option of shopping from our existing range of men’s leather jackets, you also have the rare opportunity to customize your leather jacket for men to fit your personality and lifestyle and our team will be thrilled to help you through this fun-filled, creative process. 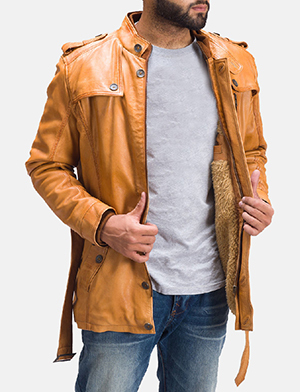 From design development, colours, materials, details and more, our customer service agents are here for you for assistance, advice or to answer any query you may have. 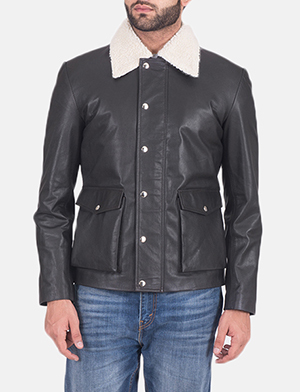 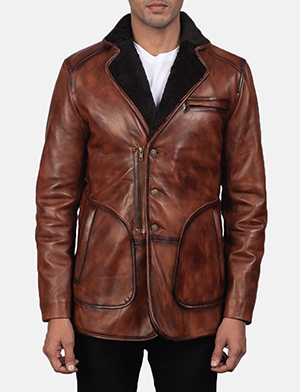 The style and sensibilities of The Jacket Maker is synonymous with function, craftsmanship and unique appearance. 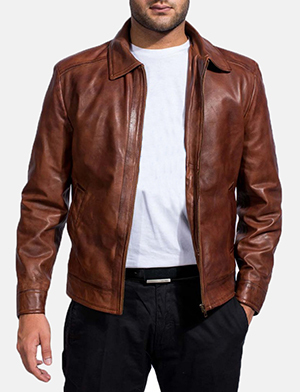 Moving from classic neutrals to vibrant hues and moderate tones that are numerous, men’s leather jackets can communicate multiple ideas, based on how it is worn and by whom. 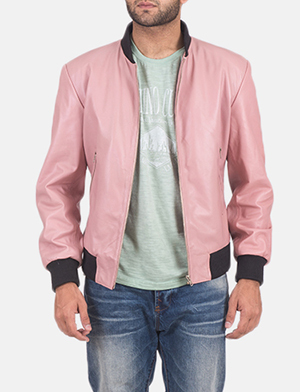 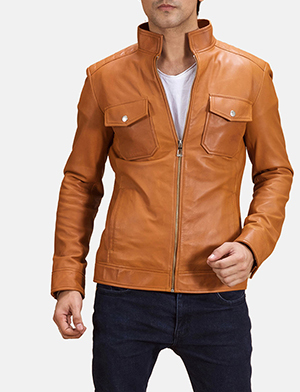 While black leather jackets for men may enjoy universal popularity simply based on its versatility and classic features, colours enable you to tell your story in a creative and complementary way and we at The Jacket Maker just know how to get you started. 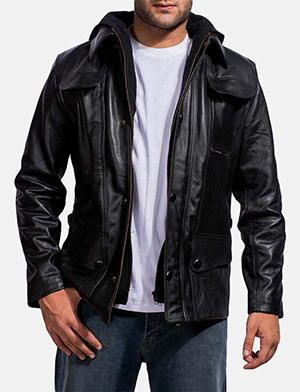 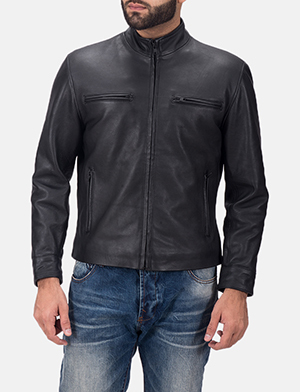 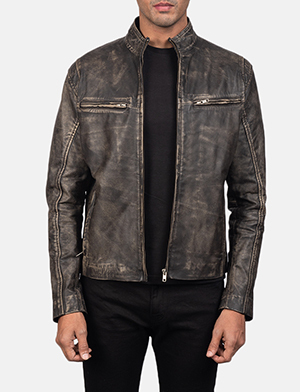 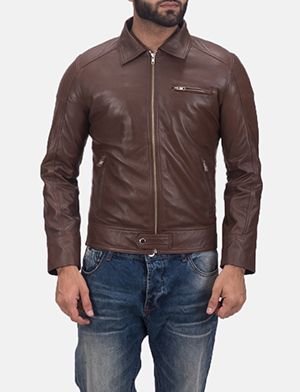 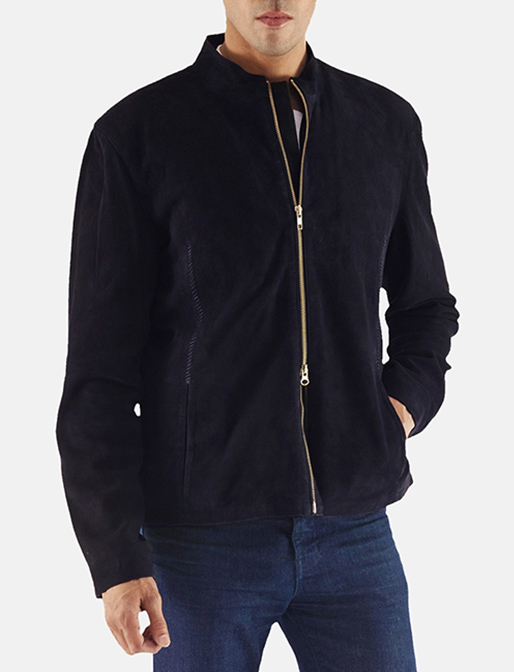 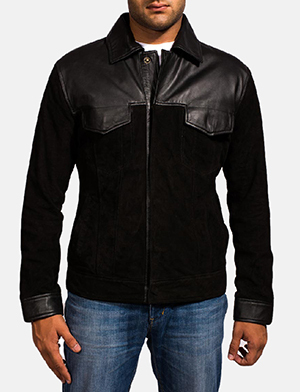 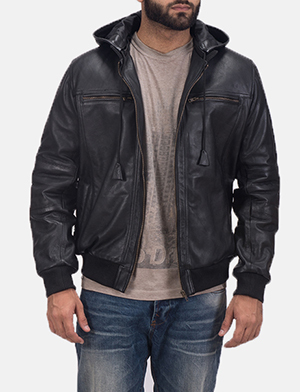 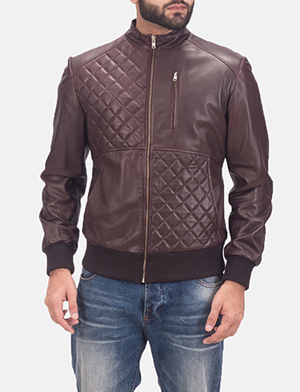 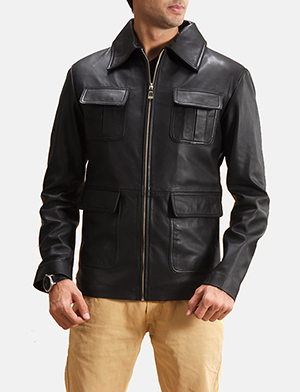 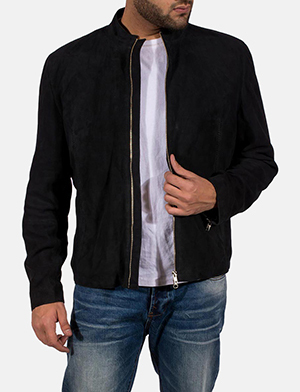 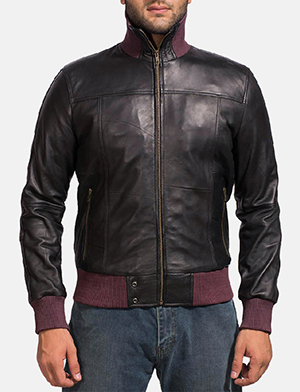 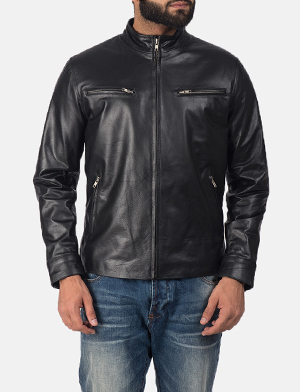 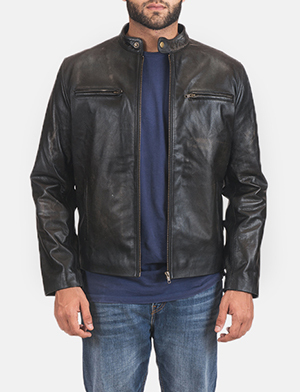 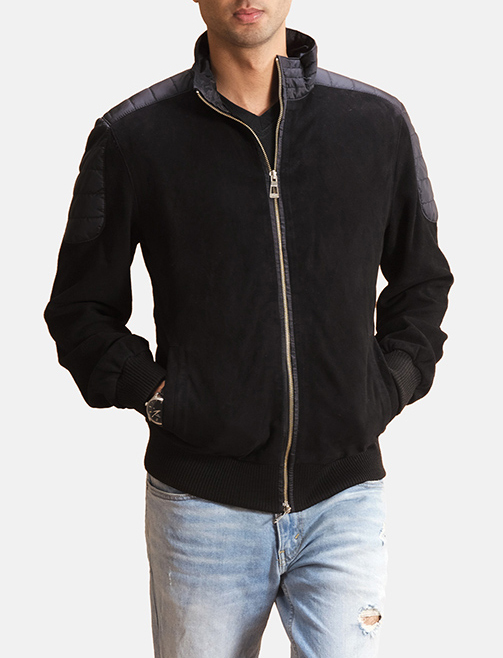 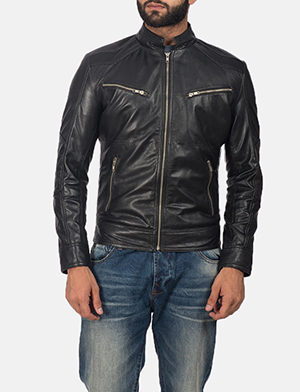 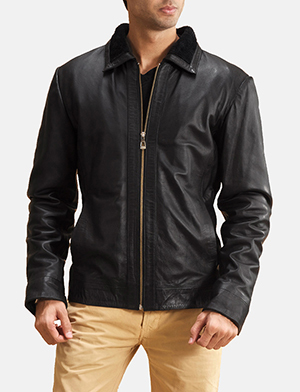 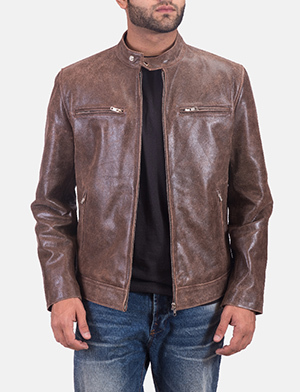 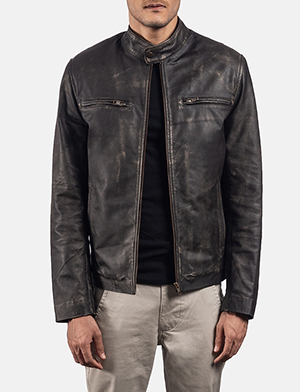 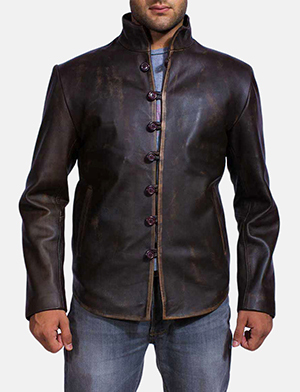 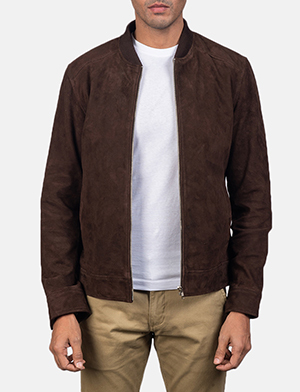 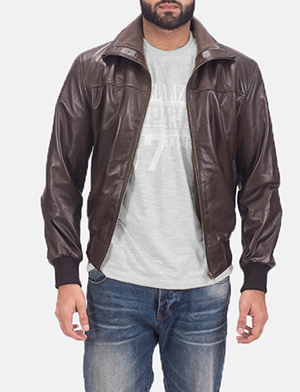 An assortment of leather jackets for men that are made from aniline or semi-aniline leather, nubuck or nappa, with interesting finishes such as a burnished or distressed finish to a tie ‘n’ dye effect that’s a hit with the adventurous. 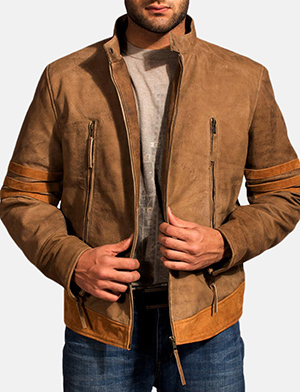 Top of the line materials and quality craftsmanship ensure that men’s leather jackets are crafted using cow or buffalo hide, sheepskin or lambskin, goat or calfskin leather that make for a perfect collaboration that enable you to have an impressive variety to choose from. 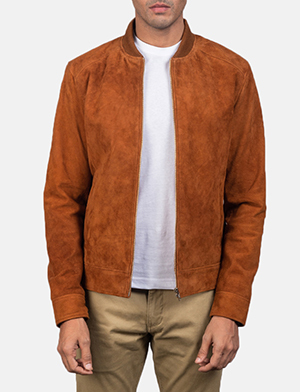 Although colour is an important part of this creative process, style and shape, detail and personalization play an equal role that contribute to bringing your idea to life. 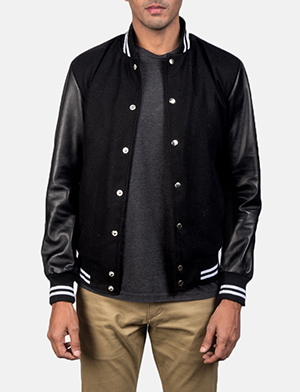 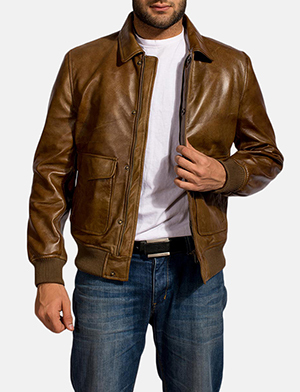 This can be done through a cropped men’s leather jacket, or a vintage leather jacket. 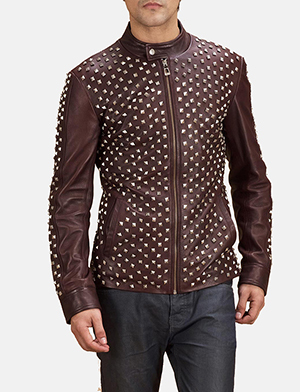 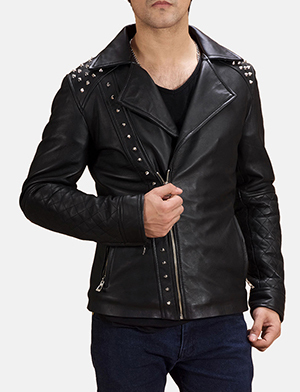 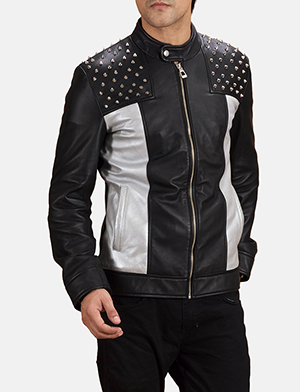 Or if you’d like some edgy detail, a studded leather jacket for men may be your thing. 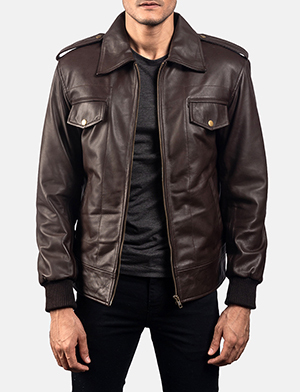 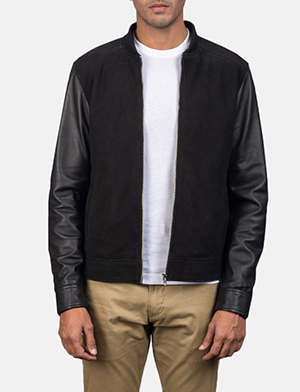 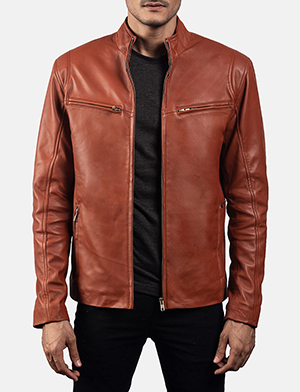 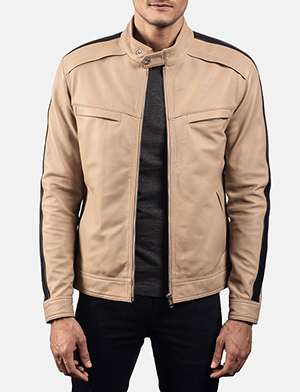 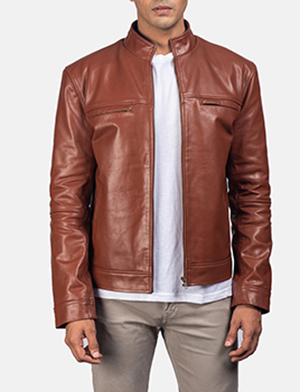 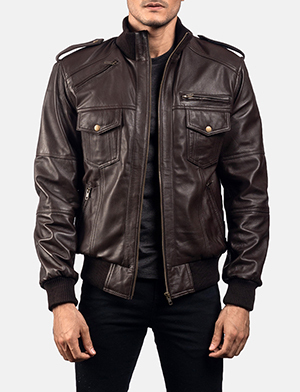 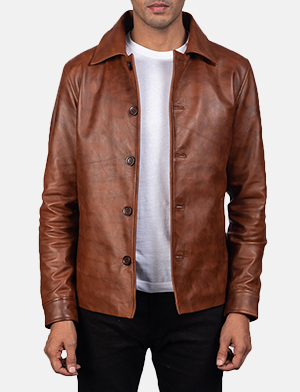 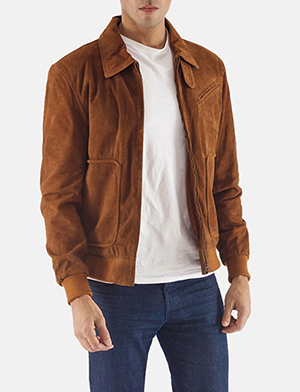 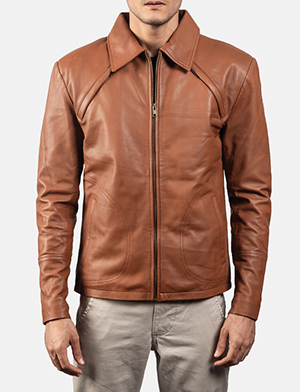 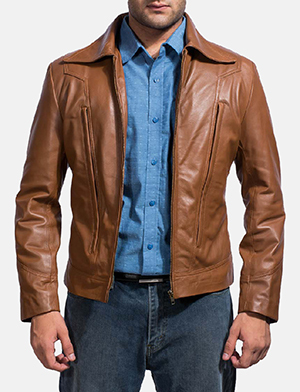 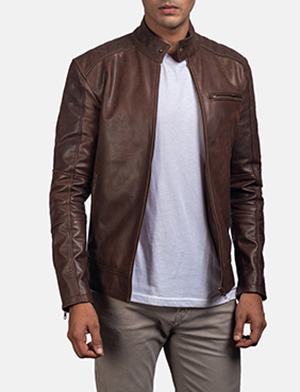 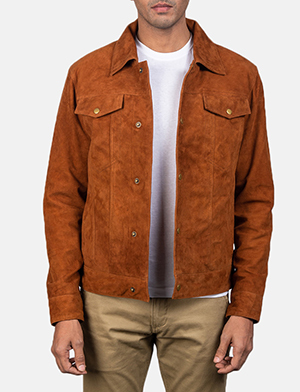 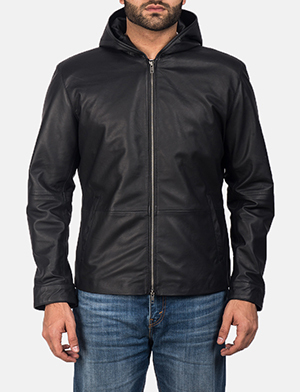 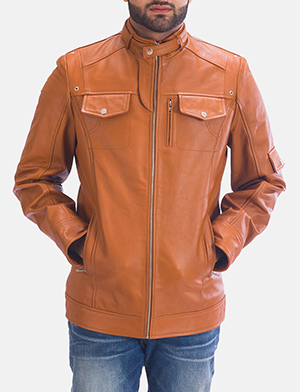 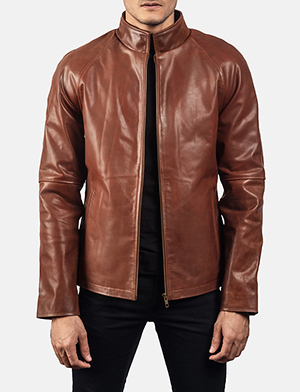 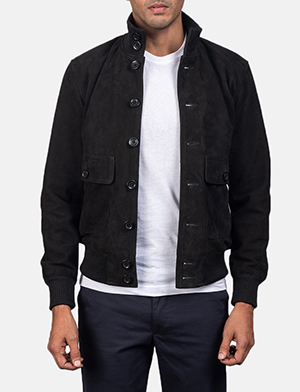 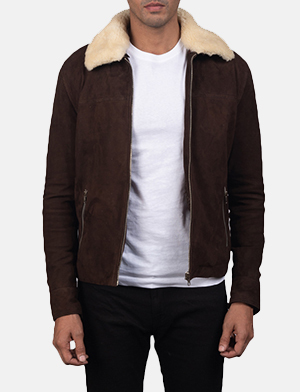 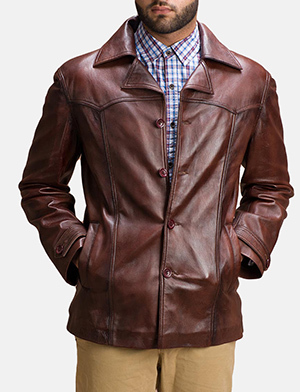 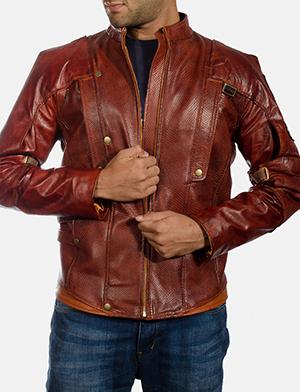 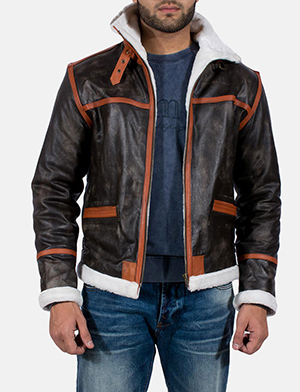 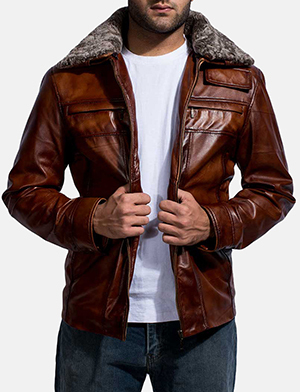 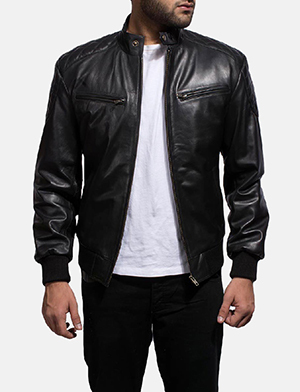 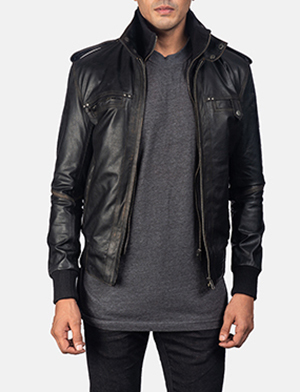 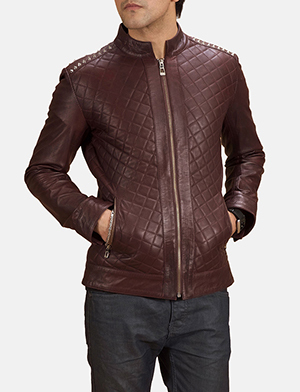 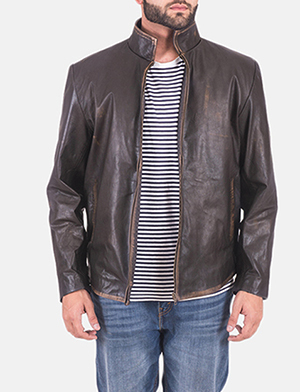 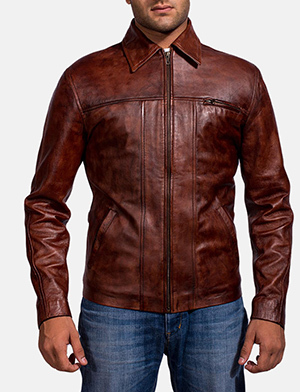 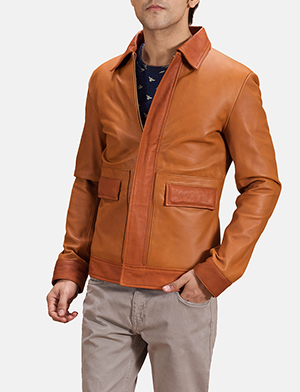 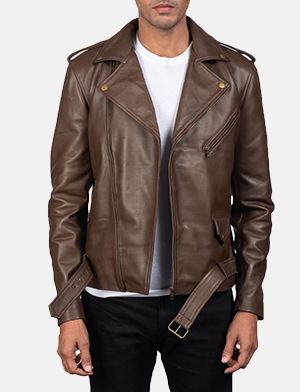 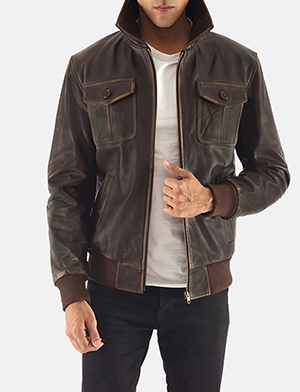 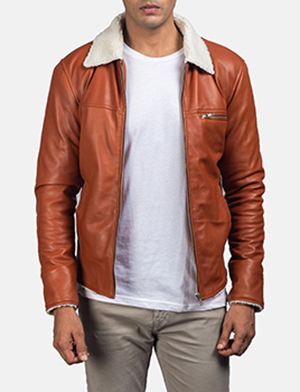 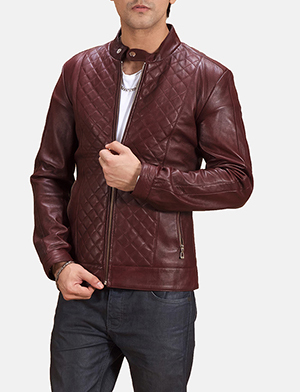 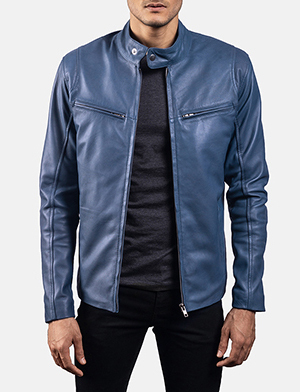 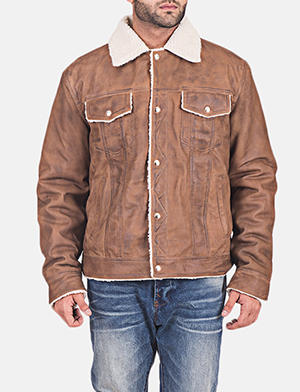 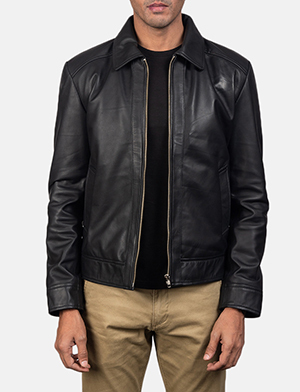 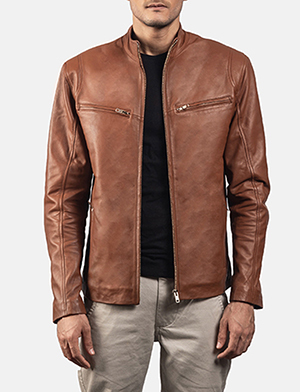 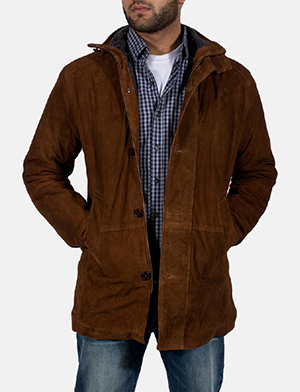 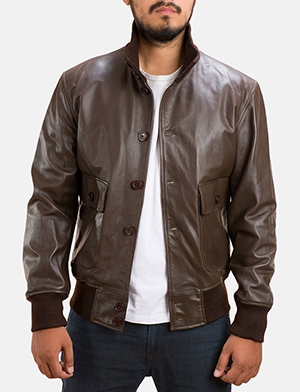 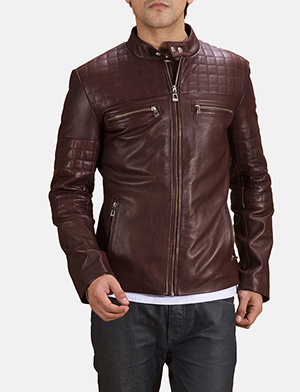 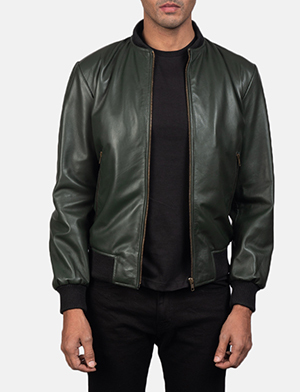 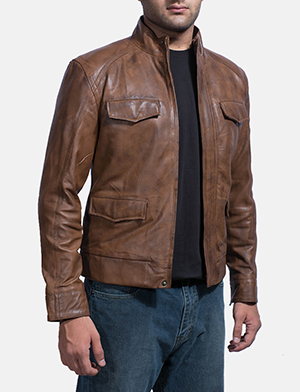 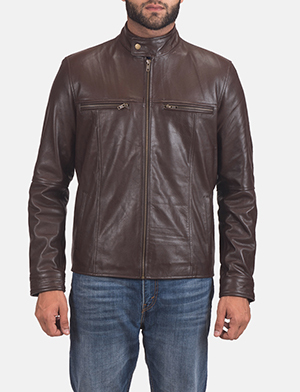 A leather jacket with hood, or brown leather jacket or Red Leather Jacket we assure you The Jacket Maker is THE place where you’d find the best men’s leather jackets ever.